Community-led and community-engaged research encompasses varying levels of community participation in research. 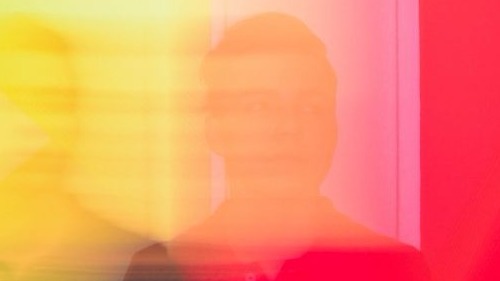 This workshop will be hosted by the Melbourne Social Equity Institute and will explore ethics, methods and approaches to undertaking research with people with lived experiences of seeking asylum, refugees and new migrants. 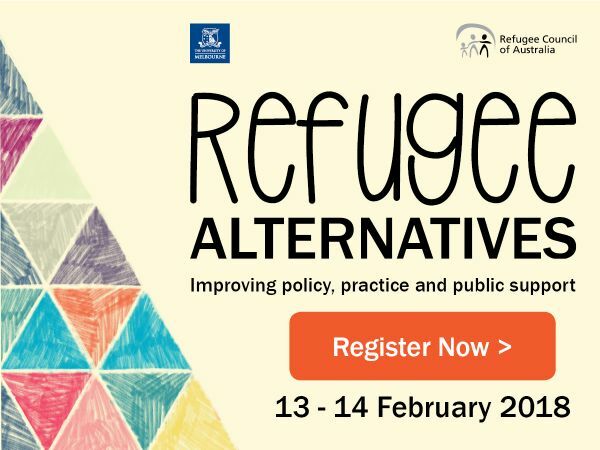 This event is presented as part of the Melbourne Social Equity Institute's Community Engaged Research Community of Practice and is being held to coincide with the Refugee Alternatives conference. This is a free event but bookings are essential. A light afternoon tea will be provided. The venue for this event is wheelchair accessible. If you have any additional accessibility requirements or have any other queries related to this event, please contact social-equity@unimelb.edu.au.